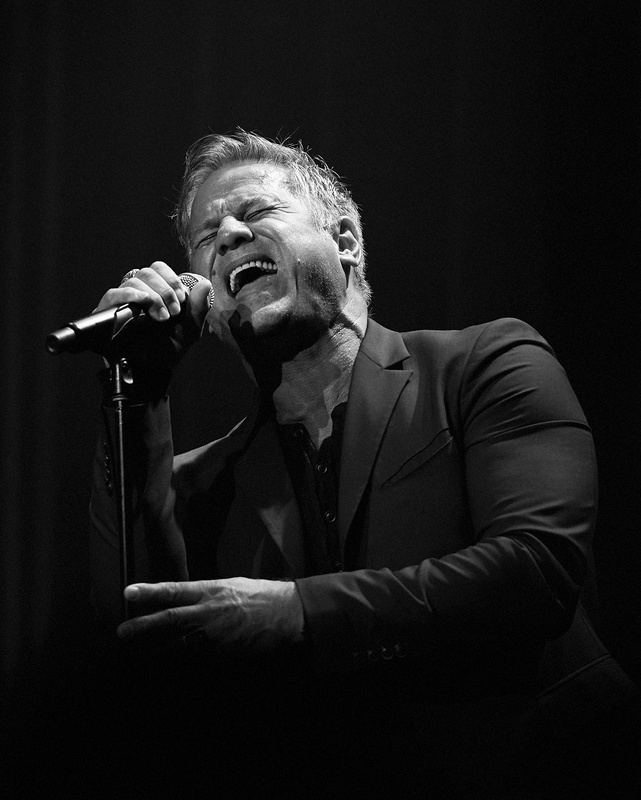 Jon Stevens is recognised as one of the most talented rock musicians to emerge from Australia in recent memory. 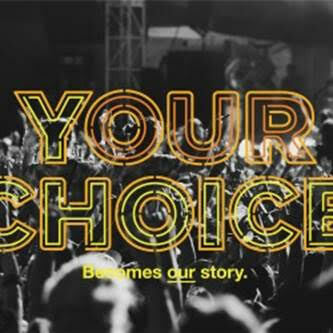 He has had phenomenal success as a solo artist, knocking Michael Jackson off the top of the charts in Australia, and as the lead singer of major rock acts such as: Noiseworks, INXS (after the death of his friend Michael Hutchence) and The Dead Daisies. In 2016 he joined forces with legendary musician, songwriter and producer Dave Stewart, of the Eurhythmics, to record a new album, Starlight. With his mojo fully intact, Stevens stands virtually alone in the music scene with a raw vocal power that won him attention, first as a teenager and now, as a veteran singer and songwriter. Time has toughened his delivery while tapping into his emotional wellsprings more than ever before. He’s got the pedigree: a record-smashing debut at age 16, with two consecutive number one singles in his homeland, New Zealand. Huge hits in Australia as lead singer with Noiseworks. A 21st century lift-off to worldwide acclaim, centre stage with INXS. An iTunes featured release with his last band The Dead Daisies, whose debut single Lock and Load he wrote and produced and features the legendary Slash on guitar. Jon Steven’s last album, Starlight bursts with a soulful artistry and honesty that’s rare and borders on extinction today. All songs are co-written with Dave Stewart. Different as they are, each track on Starlight overflows with feeling, with candor and an exuberance that comes with being plugged into life. Everything Stevens has survived, learned from, mastered and made leads to this album. Catch him live at The Gov for the BEST OF Tour this February!